Akwa Ibom north-west, says some clergymen in Akwa Ibom state have been casting aspersions on him since he defected to the All Progressives Congress (APC). 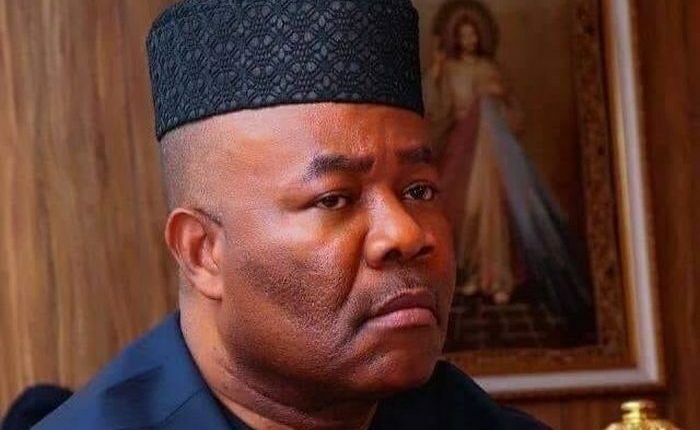 Responding to how critics have taken his decision to join APC, Akpabio said his defection overshadowed every discussion in Akwa Ibom state and cast a spell of fear over the PDP who started paying clergymen to say all sorts against him and associate him with Killer Herdsmen. “I am happy that God is not like some of His priests,” he wrote in an article. “Ever since I decamped to APC, they have been praying against me and they have joined in peddling the lies about me. Very well known Church prelates and Bishops that dined with me for 8 years while I was governor, despite my benevolence to them and their families joined the fray calling me killer herdsman for joining APC. “But some of these men of God were in this same Country in 2012 when the farmers/herdsmen clashes claimed the lives of over 1,000 people in the Benue/Plateau/Mambilla axis. At that time, a Christian was the President but was not accused of being a killer of Christians. The farmers/herdsmen clashes predate Nigeria’s Independence. 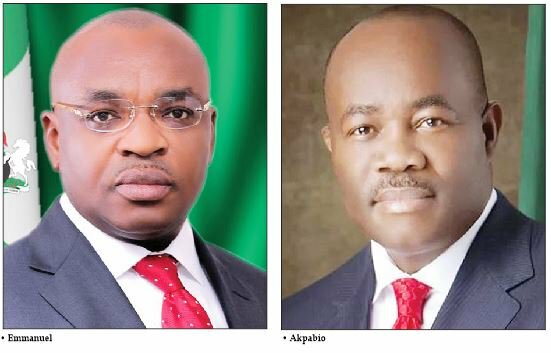 Akpabio also said he met Udom Emmanuel, governor of the state, performing the duties of a deacon in Qua Iboe Church, Surulere, Lagos, and he immediately adjudged that as a deacon, he would superintend over the affairs of the state with the fear of God.